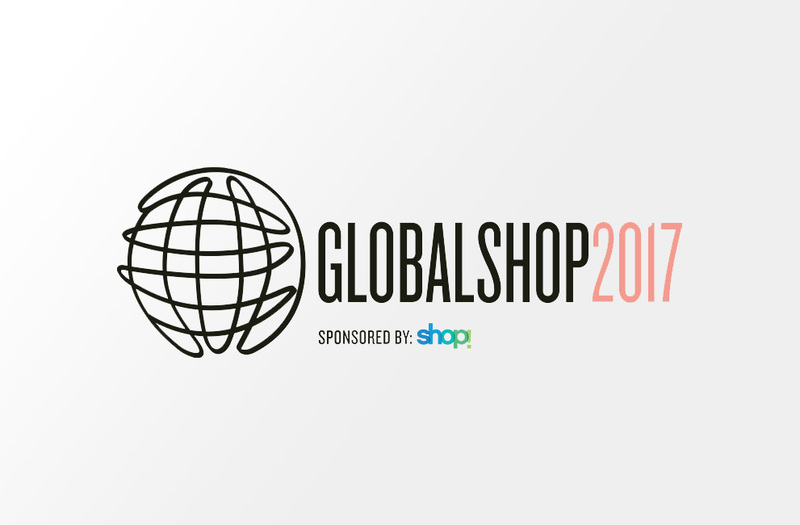 We’ll be at global shop 2017! We are thrilled to be attending Global Shop this year and thankful to Neenah Paper for hosting us. GlobalShop, is the only trade show that combines retail design, merchandising, shopper-facing technology & marketing. GlobalShop brings together the retail world’s top influencers under one roof. As we seek to grow our presence in the North American market, we believe that Global Shop is the perfect forum to engage with potential partners and clients who would benefit from the premium sustainable solution that we provide. If you’re attending Global Shop 2017 we hope to see you there.